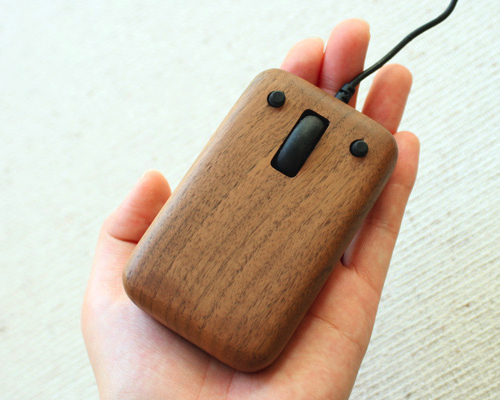 It’s a rare item that pleases both gadget and nature lovers, but the Jupiter Mouse from Actbrise Electronics does just that. 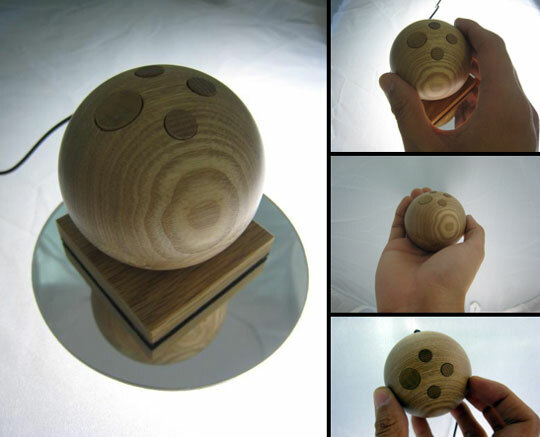 This wooden mouse is handmade from Chinese flowering ash in Japan’s rural Gunma prefecture and earns its name from the natural wood grain swirls and click button that resembles the largest planet’s famous spot. The innovative design, however, isn’t limited to form: the cursor moves in direction and velocity according to the tilt of the spherical mouse, which rests comfortably in the palm of your hand. The Jupiter mouse not only brings a refreshing natural element to your desk bit also offers an exciting new approach to navigating your computer screen.